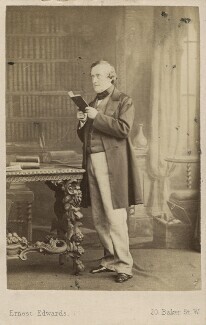 Historian and statesman. 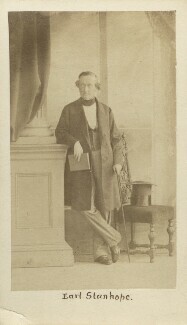 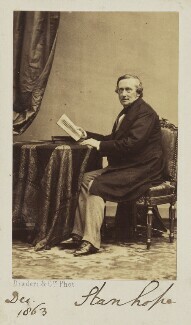 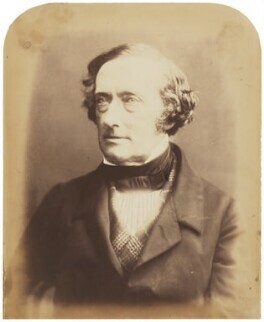 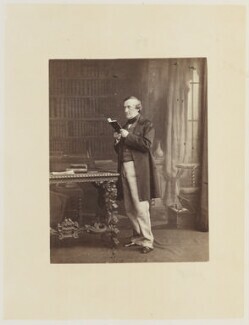 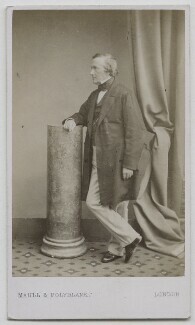 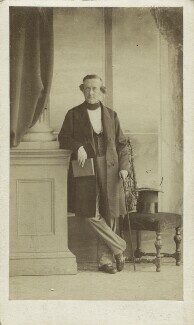 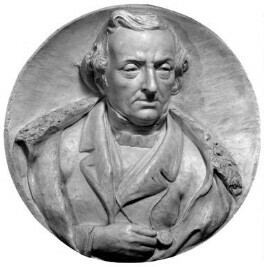 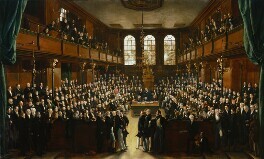 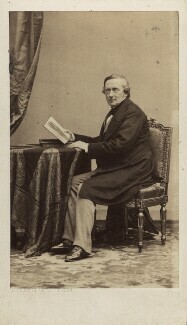 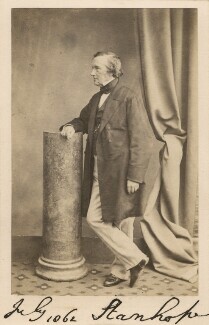 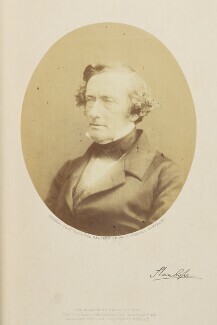 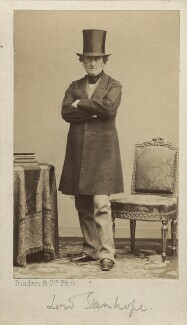 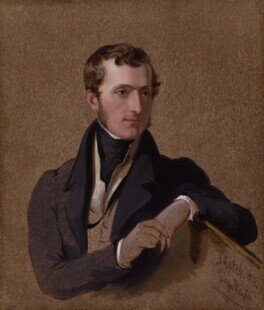 Stanhope oversaw the establishment of the National Portrait Gallery in 1856. 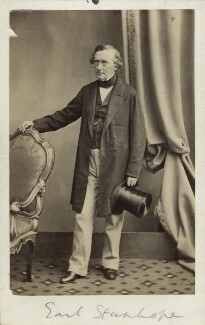 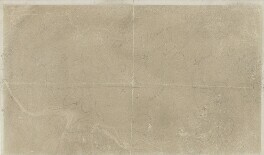 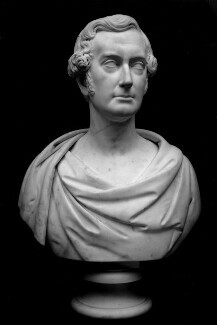 Between 1846 and 1875 he also served as President of the Society of Antiquaries.